OK so its not the time of year to review flipflops! 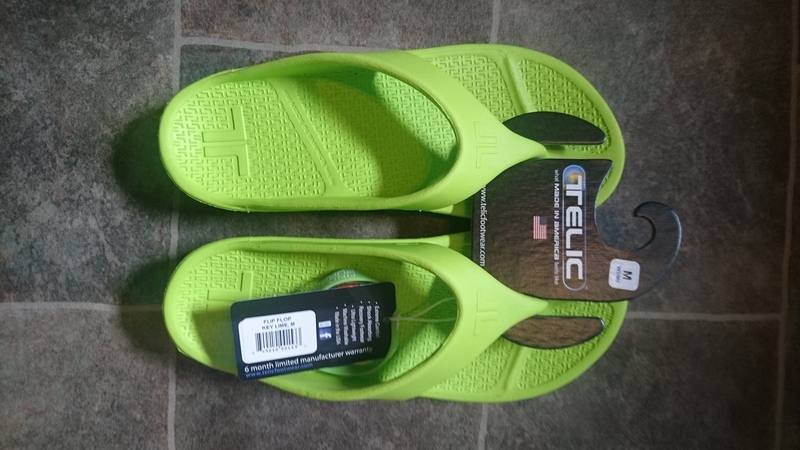 However, the Telic Recovery Footwear are not aimed simply at people wanting to lounge by the pool, but as they suggest in the title they seek to aid recovery. Now to you and me they look like just another pair of flipflops but after a long run or a big day on the hill there are very few pieces of footwear as comfy as these. For anyone interested in the technical production of Telic Footwear they are crafted using Novalon; a proprietary body-heat activated, waterproof, feather-light material. In layman’s terms this means well fitted, soft but not absorbent and extremely comfortable. 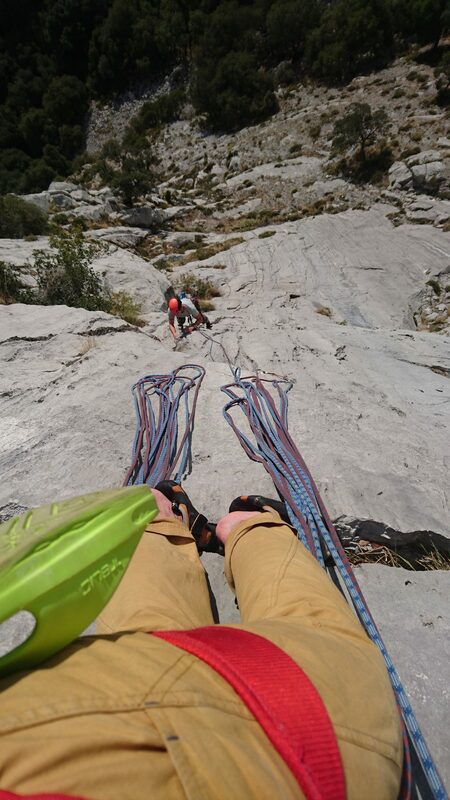 Since arriving from New Heights they have been on a climbing trip to the Picos de Europa and a two week trip around Vietnam. 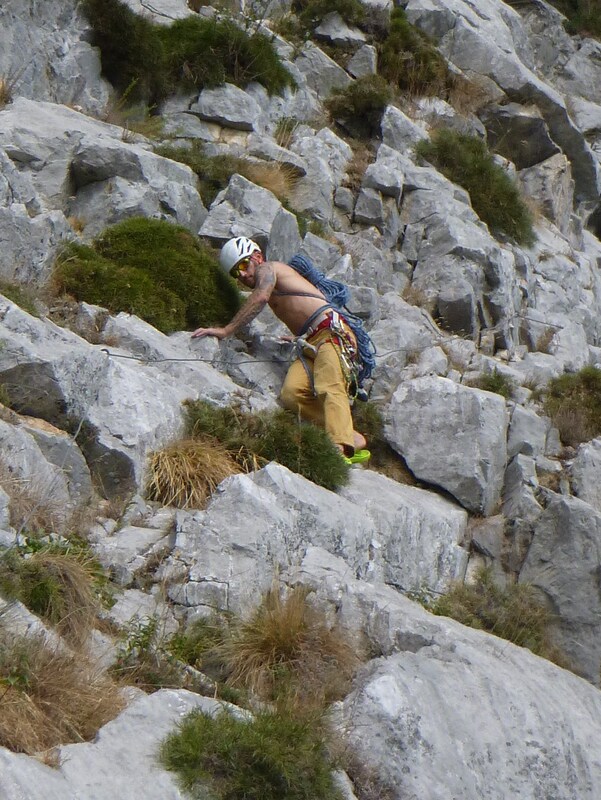 Originally I just wanted them as a good ‘post hill’ flipflop to lounge around the campervan, but in Spain they were also used at the crag between pitches and even on the descent from a multi-pitch route where they needed to perform on VDiff down-climbing; not exactly what they are designed for but they worked (just). In the 35 degrees and 80% humidity of Vietnam they didn’t come off my feet. Used for long walks around Saigon, lazing on the beach and even crawling around Viet Cong Tunnels, I cant say I have much to say about them; which is a compliment in that I didn’t even notice them on my feet. In the preparation for the coming winter season I turn my focus to running around the local hills. 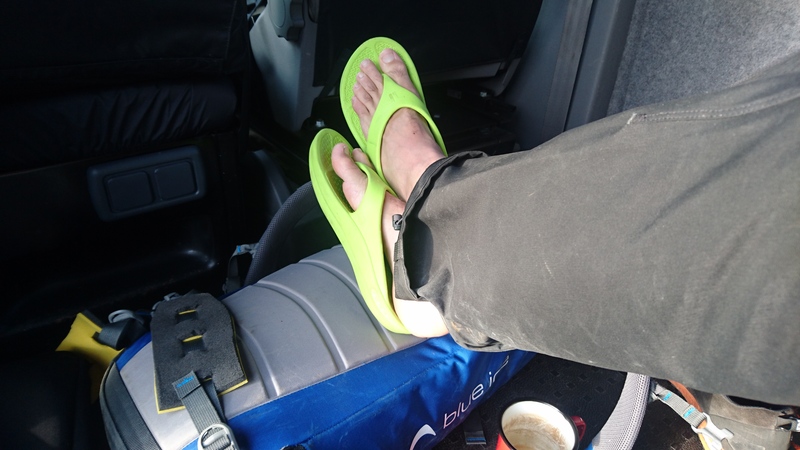 Again, getting back to the van with tired feet the Telic Recovery Flipflop are a welcome sight and having tried other brands sporting the ‘Recovery’ tagline I can say that Telic are standing head and shoulders above the rest. A retail price close to half that of their competitors should encourage any runner, climber or mountaineer looking for comfort and recovery for their tired feet. 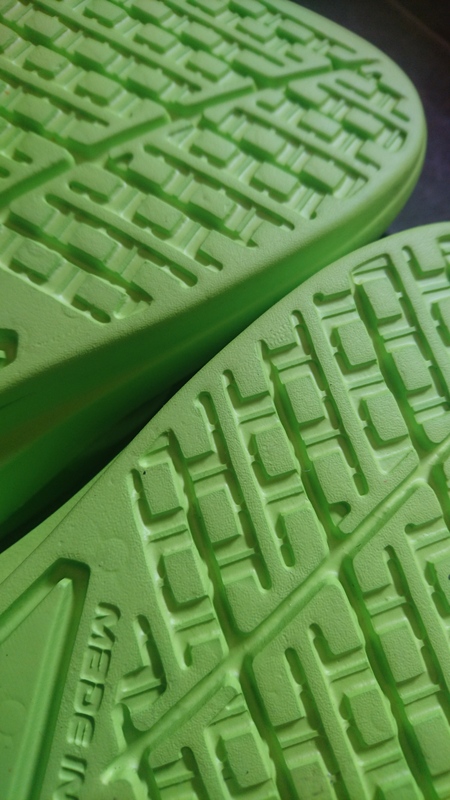 For more information about Telic Footwear have a look at their site http://www.telic.com/ or contact the UK distributor New Heights.